2014 Mini Desk Calendar Winner! 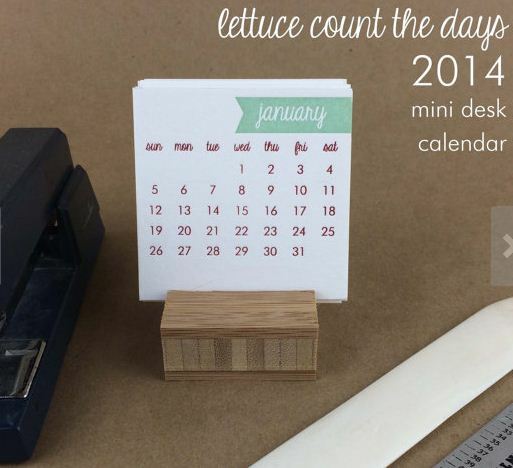 Happy Friday, everyone, and congratulations to the winner of Curiouser and Curiouser’s latest giveaway: this adorable (and useful) 2014 mini desk calendar, made my the talented Allison Baer of Lettuce Press. The winner is: Manda, who says she’d like to gift this to her mother. Hope everyone has a wonderful weekend in store!